Would You Like To Fix The Hail Damage On Your Car Without Paying A Dime Out Of Pocket, Have Your Repair Completed In Half The Time Of A Regular Body Shop, And Make Sure Your Insurance Premiums Don't Increase? If The Answer Is "YES," Then Call Us At (214) 385-4984 Or Fill Out The Form On This Page To Schedule Your Free Inspection & Learn How Dent Mechanic Group Can Help! Dent Mechanic Group offers $0 out of pocket paintless dent repair in Plano & Dallas (and surrounding areas). How? We work with you and your insurance provider and we cover your deductible for you! You don't pay a penny out of pocket. 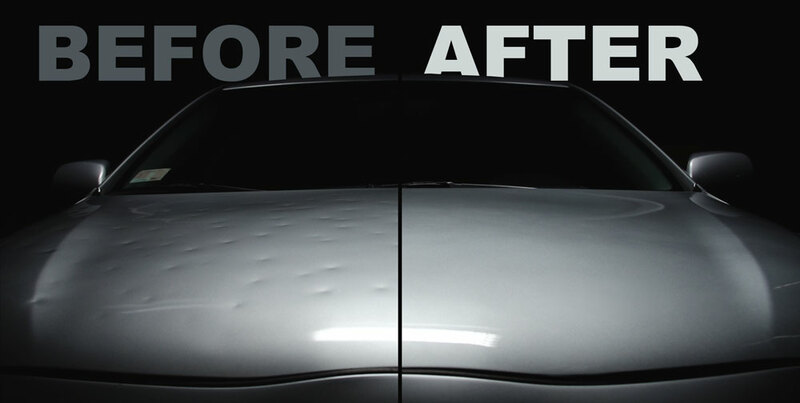 Being a hail specific auto center, we handle hail damage repair with a state-of-the-art technique called paintless dent repair that doesn't require any repainting of your vechicle. This allows costs to stay low, retains your vehicles factory paint condition, and allows for fast turn-around times. Because we focus specifically on hail damage, our work isn't slowed down by standard collision work. 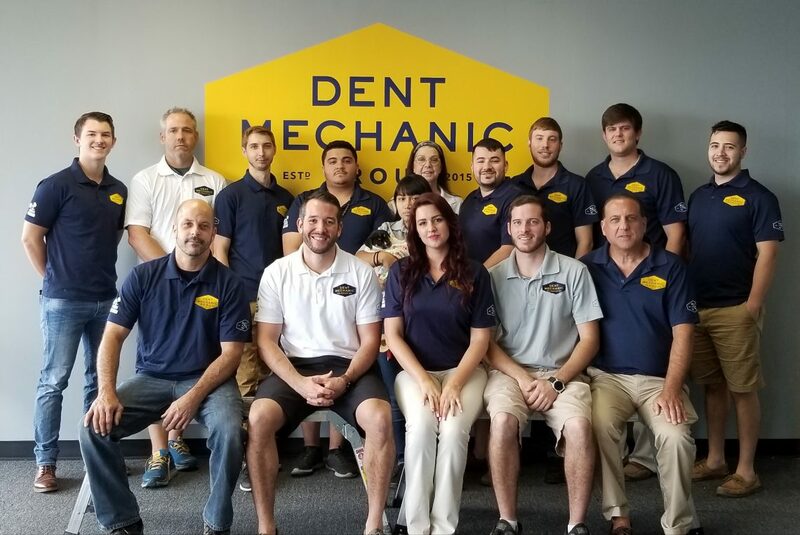 Dent Mechanic Group is locally owned and operated out of Plano, TX. We're locals that provide hail damage repair services all around the greater Dallas area. You can count on us to have you back on the road with a damage free car in no time! Get A FREE No Hassle Inspection! These guys are GREAT!!! They could not have made the experience any easier or less stressful. They brought the rental car to my house and took my car from there. They kept me up-to-date on the progress, and when the work was done, they delivered it to me . . . at the restaurant where I was having lunch. I cannot give them a more glowing recommendation. If only more businesses focused this much on customer service and quality of work. I was very pleased with Dent Mechanic Group. Particularly Brett was very professional and curious. I had a great experience with Dent Mechanic Group! They made the whole process easy for me and worked directly with my insurance company on my behalf. They even brought the rental car to my place and took it back after my car was repaired. It was really the most stress-free way to go and the staff was very communicative, as well. I'll recommend it to anyone who needs a dent repaired. First time hail damage repair and didn’t know where to start. I called DMG, and spoke with Missy. I went in same day, and in less than an hour left in a rental car! Quick, efficient, great service, but most importantly my car looks great! No deductible, and no out of pocket expense! Missy is a fun, get the job done, and do what’s right type of person you want on your side! When I picked up my car, there was a minor spot I questioned and they immediately took it back and touched it up right then and there. No questions asked! Amazing! Amazing! Amazing! © 2018 Dent Mechanic Group. Do Not Copy.